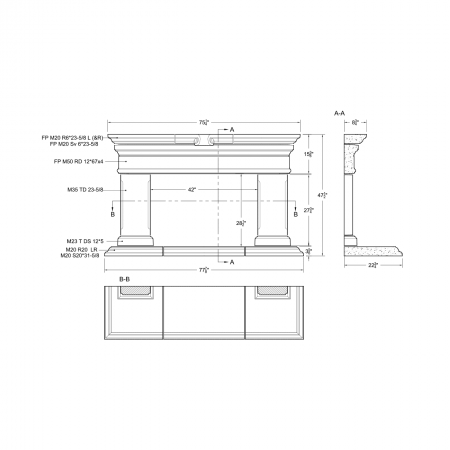 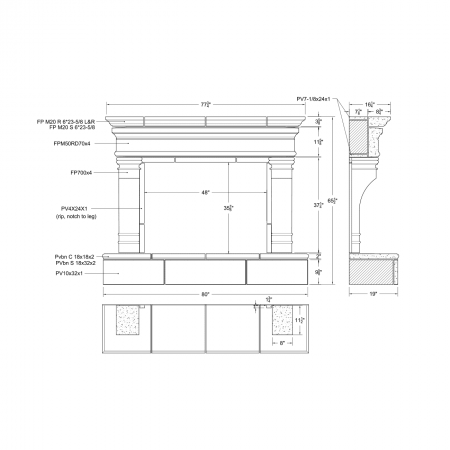 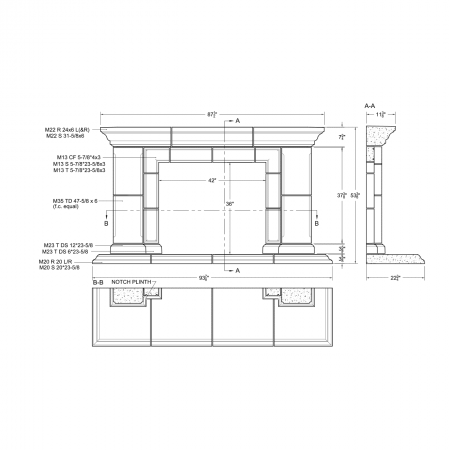 Fireplace Mantels Archives - Concrete Designs Inc. 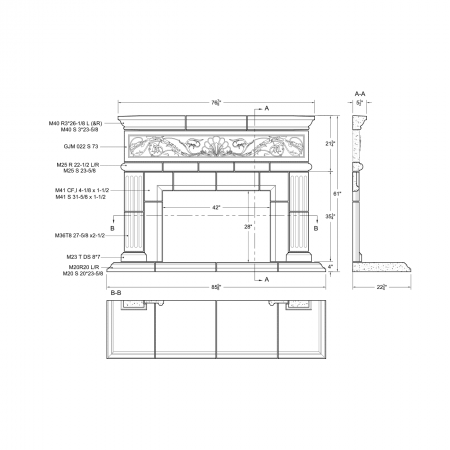 This is a limited selection of our fireplace mantels. 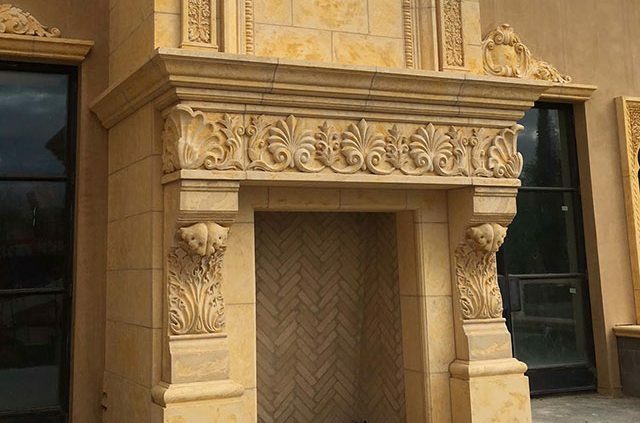 For additional options and custom designs, please contact us.